With a new administration in Washington, it is to be expected that there would be new laws and regulations implemented in many industries. The trucking industry is no exception, with several changes impacting how fleets are operated, how drivers perform their duties, and how vehicles must be maintained. Some of these laws will have minimal impact while others could cause significant changes in the way trucking companies do business. In December 2017, mandated Electronic Logging Device (ELD) regulations went into effect. Because proposed rules could limit drivers to between 60 and 70 hours in seven or eight days, ELDs will easily be able to track a driver’s hours behind the wheel. Drivers have been concerned that the ELD will lead to over-monitoring by employers, although all the ELD does is keep accurate records. However, the ELD cannot transfer data as it must be uploaded by the driver. If pulled for a roadside inspection, the inspector can request that the driver upload the ELD for the last eight days. The ELD is actually a benefit to drivers as it eliminates deadhead miles, eliminates paper logs and helps keep records accurate. Inspections are performed more quickly and the ELD can also store important data like speed, location and the engine date. Another regulation that will have an impact on the trucking industry is related to greenhouse gases. The Environmental Protection Agency (EPA) issued greenhouse gas stages in three stages in August 2012. In Phase 2, which begins this year, phases in initial standards for engines built for model year 2021 with increases in standards in 2024 and leveling off in 2027. 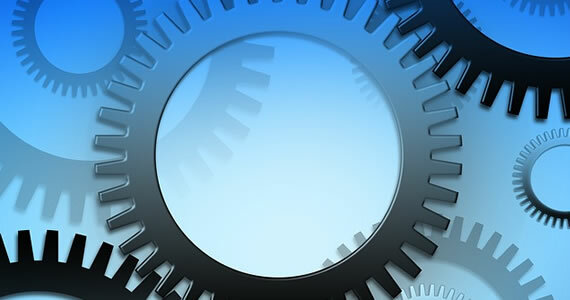 This could mean additional costs passed to carriers from manufacturers as they work to meet the new standards. However, the new standards should also reduce fuel consumption, which will allow carriers to possibly recoup those costs in two years. When the regulations were released, there were concerns that the new requirements could make vehicles unreliable, leading to additional truck repairs at shops like Florida Truck & Trailer CO.
Truck repair experts reported that, when the first phase of the regulations was implemented, 46 percent of owners experienced some type of engine problem in the first year, up from 42 percent in 2011. The most common problem was the electronic control module calibration with 23 percent of owners reporting those problems. The second was the exhaust gas recirculation valves with 20 percent and third was electronic engine sensors with 16 percent. All of these were critical to the new carbon emissions requirements. They also replaced MDEA with MDA. Employers are no longer required to submit blind specimens to laboratories. Collectors will discard samples provided if there is not enough for a test in order to modify the shy bladder procedure. The regulation also limits collection to urine samples. These are just a few of the regulations that could have an impact on the trucking industry over the next year. In some cases, the ramifications could be felt for several years. There is truly something cool about driving a truck, and with the new features adding more power and luxury, even ladies don’t want to be left out of this game. Besides the beasty feel of a truck, you can carry so much stuff in the back for home and business use, so it’s a do-it-all kind of vehicle. However, if it is your first time driving a heavy vehicle, you are in for some exhilarating pleasure and scares as well. 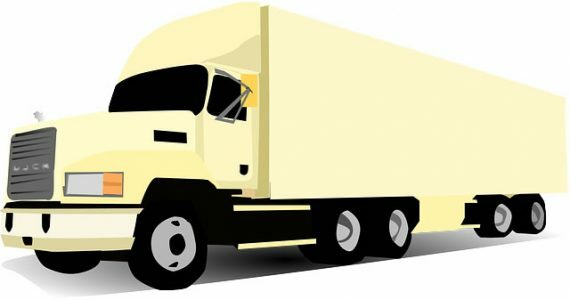 Here are the top five tips for first-time truck drivers. 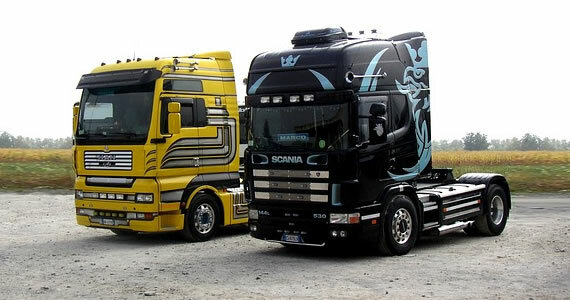 Driving a truck is very different from driving a small car like a sedan regarding weight, view, and maneuverability. Unlike small cars where the brakes work in a jiffy, you will have to get used to the very slow reaction when you step on the brakes, especially if you were speeding. Heavy vehicles cannot abruptly stop because of their weight, so you have to give yourself ample room between the truck and the car in front to avoid accidents. You may not need to go back to driving school, but you need someone to guide you on how to safely drive a truck at least until you get the hang of it. Many people admire those vehicles that look so high off the ground because it’s cool, but it is by no means safe. A truck is designed to be high so lifting it further does more harm than good and it can cause stability, vibration and wear issues. Though it looks kind of cool to be so high or have those wide wheels, the truck will not be well grounded, and so it will be hard to control in case of any mishap. Instead, get thin, beefier tires that are good for off-roading and snow and don’t tamper with the integral structure of the truck. You can also add a few lights and graffiti to pimp up the ride or install pickup truck bed caps to protect the front railing and make it look cool without tampering with the vehicle’s integrity. The first thing you will notice about heavy vehicles like trucks is that they have extreme power and can fly off the handle if you step on the accelerator too much. Though trucks are used in off-road races, often a new driver cannot deal with the massive power that such a vehicle holds, so it’s better to go slowly and steadily especially because you cannot stop very fast. Always step gently on the accelerator and add speed slowly as you go instead of stepping at once. One significant difference between a small car and a truck is that the latter has two body parts and it is possible for a new driver to forget the back part when turning, reversing or driving in snow. Though the two pieces are attached, they don’t always move together, and so it’s important to ensure the back part has moved with the rest of you or it has enough weight to keep moving through snow or mud. For example, when you are making a turn, always ensure there is sufficient room for the entire vehicle, and this consciousness is the biggest challenge for new truck drivers. Seriously, reverse with extra caution than you would with a smaller car. 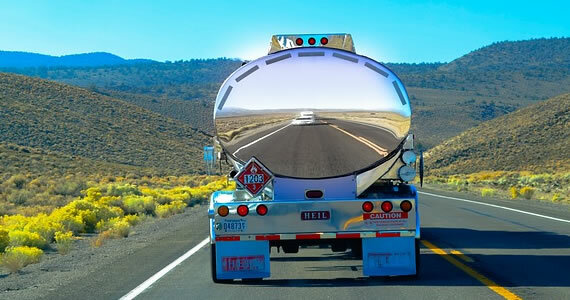 A truck allows you very limited vision at the back so unless you have a backup camera, always go back slowly and ensure there is nothing behind you. Driving a truck is going to be one of the most exciting things you will ever do if you practice enough before going to the highway. It is a powerful thing to take control of such a beast and be part of the American dream, and everybody should have a chance to do it. There are a wide range of trailers manufactured for commercial and transport purposes. There are several trucks with varying load capacities and for each type there is a different trailer that can be attached to it. Each trailer has a category of applications linked to it. While loading your truck by attaching a trailer, there are various factors to consider like the load bearing capacity of the truck and the road guidelines, the size and the cargo to be carried. While considering the total weight, do not forget to add-up both the weight of the trailer as well as the freight that is to be shipped within it. There are one of the most commonly used trailers because of their versatility. They are used for all types of freight. It has load capacity of 40,000 pounds and a length of 48 to 53 ft. It is an open container with no cover over the cargo that is being shipped. These are also known as enclosed trailers. It is just like a flatbed trailer but with a box around it. The best feature about is that it is waterproof and it protects the cargo from rain and dew during transit. It is mainly used by the grocery stores, clothes stores, electronics industries, and all such organizations that have products that can be damaged by rain. Some items need to be kept in a restricted and controlled environment continuously. For such items, refrigerated trailers are used. Stuff like frozen food, pharmaceuticals, and dairy products are to be shipped by such a trailer. This is a category of trailer built specially for transporting a particular type of cargo. For example, the air-tight tank trailers built for hazardous liquids and the inert material trailer for transporting natural gas and LPG. There are discreet regulations to be followed while making such trailers to match the safety requirements of the trailer during transport of hazardous and inflammable materials. This trailer is equipped with a side wood panel and are used to transport loads that are packed like sand, gravel, dirt, wood, bricks, and all such materials. All the materials that are to be transported in free-form without a packaging is hauled in side-kit trailers. It is generally a flatbed style with a 4-5 ft side panel attached to the deck. There are extendable trailers that enables you to extend the trailer length to fit in longer cargos. They are designed exclusively to handle excessive lengths as well as weights. Though the heights if this type of trailer is low. This is the type that carries extra-long objects that cannot fit into double drop trailers or flatbed trailers. The loads generally are low in weight. But in case the load is more, the truck may need to attach more axles in order to prevent the trailer from slacking in the middle. These are most commonly used to transport automobiles. There are 2 types in this section of trailers- single layered and double layered. The weight allowance for such a trailer is high and that lets you carry 8 cars at a time. This is also used as a mobile home as that would need an equally high load capacity to be able to carry all your heavy belongings. All these above-mentioned types are the most commonly used types of trailers. 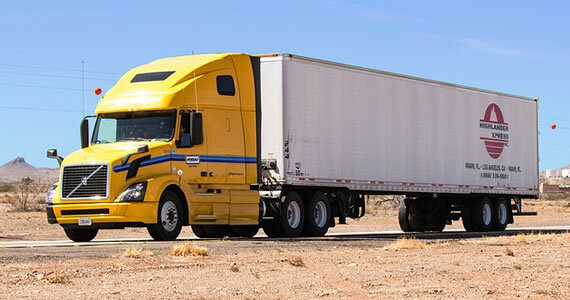 If you are hiring a freight trailer for the first time, it is necessary that you know the basic use of each trailer type to pick the right one for your cargo.